A classic watch cap of the sort worn by craftsmen and line cooks, as well as by Jacques Cousteau-esque oceanographers. The Lou comes in stretchy ribbed knit that's double-layered for extra warmth. 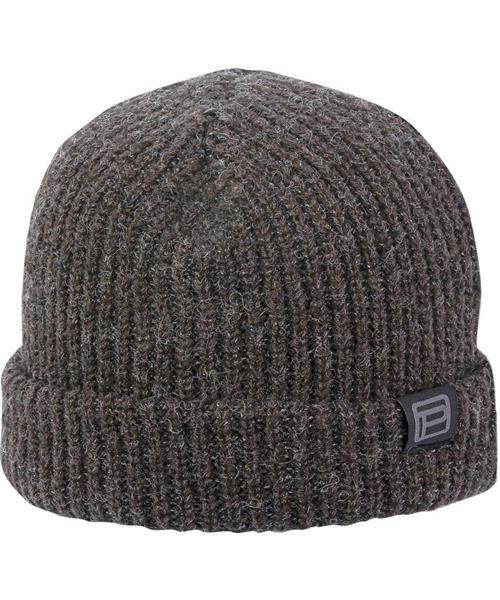 This men's beanie looks great cuffed or uncuffed.